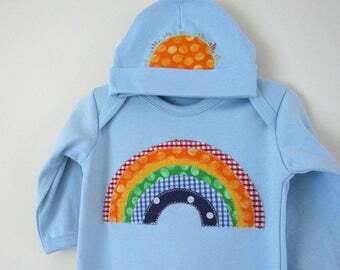 Announcement Colourful children's clothes, personalised gifts and fun home textiles hand made in England. Made to order with care and friendly customer service. 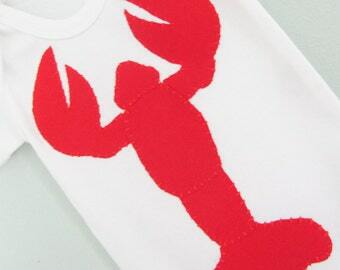 As items are made to order, they are often one of a kind and can be customised and personalised to your requirements. 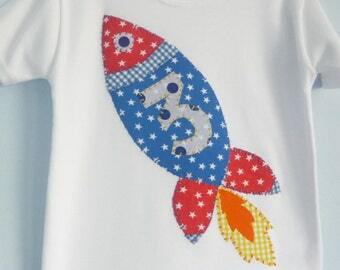 Whether it is a birthday t-shirt for a 5 year old, a thoughtful gift for a new baby or a trendy personalised bag or cushion for a relative, I will make sure your order is something you can't wait to give! The bright home textiles like cushions, wall hangings and tea towels are great as gifts and will cheer up any living space. I can personalise and customise these too to fit in with your preferences. Gift wrap and cards can be organised, let me know if you want the gift to go straight to the recipient! 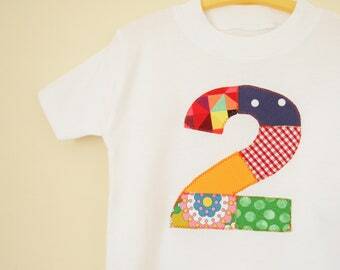 Colourful children's clothes, personalised gifts and fun home textiles hand made in England. Made to order with care and friendly customer service. My daughter LOVES this! Thank you! I am so delighted with the tshirt for my son's birthday ! Not only is the design amazing and well executed but the quality of the tshirt is excellent .I highly recommend TheDaphneTree ! Great quality, just as pictured. The design is so cute and unique. 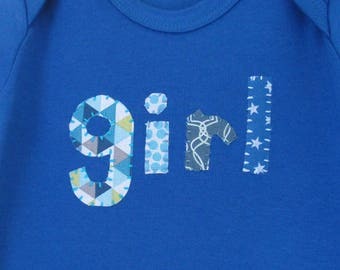 Got this as a gift for a friend who is originally from Arizona, and she loves this adorable onesie for her daughter. 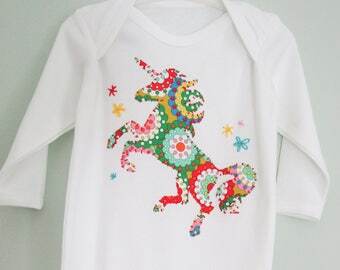 I so appreciated the surprise inclusion of a unicorn onesie - incredibly generous, and my friend loved it as well. 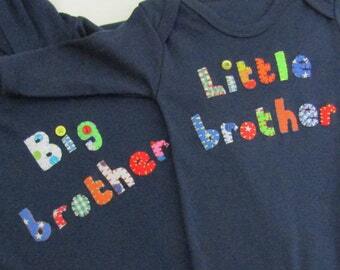 Trying out some more colourful ways of announcing little ones! Love this fabric! New for 2017! I'll be adding one of a kind customised denim items! 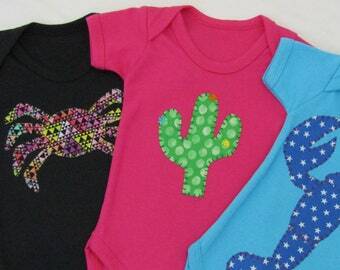 Jackets, jeans, dresses, all embroidered, embellished and patched to look colourful and funky! And the best bit? The proceeds from these items will be going to "Doctors Without Borders"
I have a thing for vintage tea towels, so these as well as Daphne's drawings line the walls of my tiny studio. Most of the sewing is small bits done by hand, but I do get to play on the sewing machine every now and then! You name it, I'll stitch it! Textiles from The Daphne Tree are sourced from here in the UK, no cruelty or poor conditions involved. I draw up my ideas in my little home studio with a cup of tea by my side, and then stitch away, sometimes with my little girl Daphne or my cheeky cat popping in to give me their opinion. So here I am with my colourful threads and buttons, piles of bright fabric, just waiting for you to ask me to create something new. 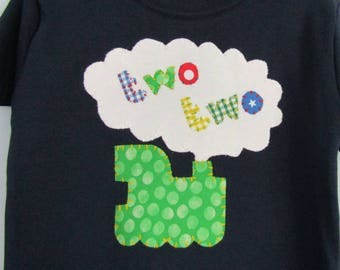 Almost everything I do is customised/personalised, and hearing about a youngster who loves trains and wants pink ones on her t-shirt motivates me, because I can do that! It may seem small, but I can sew these things especially for them, and I remember every single one. Hello! I'm Nic and I live with a small girl, a tall man, a mischievous cat and several fish. 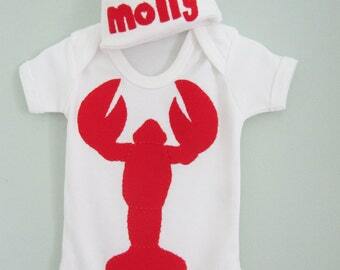 As a child I was obsessed with reading books and drawing, and as a "grown up" I customise kids clothes! I like to demand certain designs on my clothing, such as "a kangaroo with a proper pouch and joey" or a "pink robot". Then I test the t-shirts by spilling spaghetti all over them, and fill the bags with raisins and crayons. It has been a dream to have my own shop, so I'm doing everything I can to make it a great experience for you too! I buy materials from the UK and hand or machine sew the designs myself. Each item will probably be a one off. It makes me so happy to hear of children and adults who are excited about their new t-shirts, so do let me know what you think, and photos are of course always welcome! If you have a question, ask away. If an item is lost in the post it is usually the responsibility of the postal service and I will chase it up with them. Tracked delivery can be worth it if you are risk-averse. If an item does not live up to your expectations for any reason, get in touch and I will try my best to put things right. I want the recipient to be happy with their gift. Paypal is preferred but please let me know if you'd like to make other arrangements. I require payment before starting on an order. I will always go for the fastest economy option on delivery so that we can both save money. However if you need an extra fast delivery or a tracked postage, this is also available. I usually go for first class postage in the UK, and economy overseas, if you would prefer tracked/signed for delivery let me know as soon as possible and I will adjust the price for you. PLEASE please make sure your address is correct on Etsy, I cannot take responsibility for parcels sent to a wrong address I am given. Although times to make tshirts are stated as 2-3 weeks, this is usually just during busy times or if I need to find specific materials. Generally your item will be with you within 10 days. I will usually reply to questions and convos within 24hours, I am based in the UK. As items are almost always one-offs, the designs can occasionally contain a fabric or thread that hasn't been used before. I always wash and prepare materials but if for any reason something does not wash well, please get in touch and I will make a replacement. The nature of my stitching means that appliqués can have unfinished edges and some may fray slightly over repeated washing- this is intentional and part of the "look" I am a fan of. 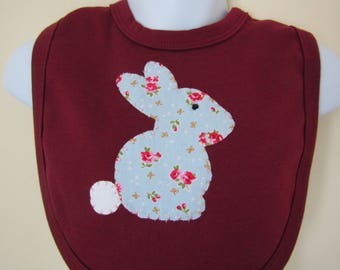 My own daughter has many of these tops and they withstand washing well and I think they look even better as they age!